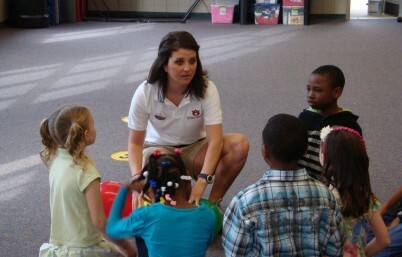 Our program prepares you to be a physical education teacher in K-12 schools. You will learn about exercise, physical activity, and instruction, and get clinical experience working with children. If you are passionate about helping children achieve an active lifestyle that will continue into adulthood, this program is for you. We offer undergraduate, master’s, and doctoral degrees. Contact us for more information. The physical education pedagogy group conducts research in local schools, as well as around the world. At the master’s level, you will learn how to collect and analyze data about teaching and learning. Then, put these skills into practice in your own instructional settings. You can also continue to study at the doctoral level. If you have a degree in teacher certification or have a Class B certification, the Traditional Masters will lead to an Alabama Class A certification. If you don’t have an undergraduate degree in teacher certification, you can get an Alternative-Masters that will lead to an Alabama Class A certification. Physical Education Pedagogy – Sheri Brock, Ph.D. Physical Education Pedagogy – Alice Buchanan, Ph.D. Physical Education Pedagogy – Peter Hastie, Ph.D. Physical Education Pedagogy – Jared Russell, Ph.D. 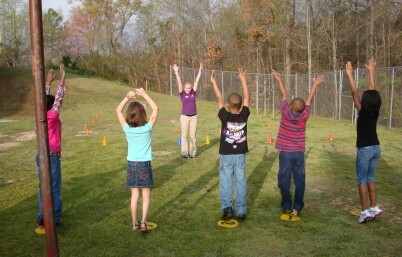 The physical education pedagogy group engages in many outreach projects. They work with minority populations and children with special needs, such as those with autism or visual impairments. 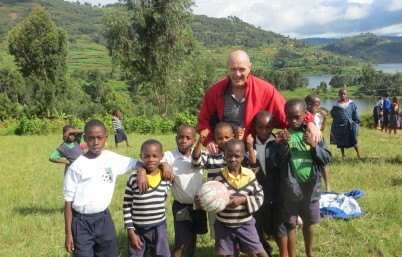 The faculty even conduct Sport Education with children in other countries. There are many opportunities to get involved. For additional information and graduate information, contact the Program Coordinators.